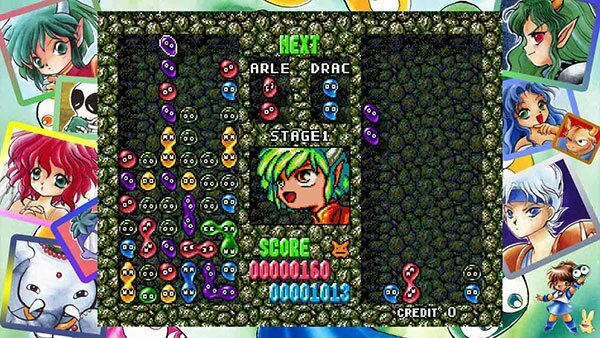 The official Puyo Puyo Twitter account has shared a new bit of information on the upcoming SEGA AGES: Puyo Puyo. We now know that the game will include content from the overseas arcade version. This means it'll feature the English translation that changed character names, story, and voice acting.